When I started to windsurf, I was 15 years old and I did not have a car (nor a driving-licence). And my parents minded their own interests, so I had to sail to the best spots with a much bigger board than I really wanted. Sometimes I took our dingy to transport the "sinker"-equipment. But when I turned 18 the world of nice spots opened up. So for me the car is very important tool to execute our sport. 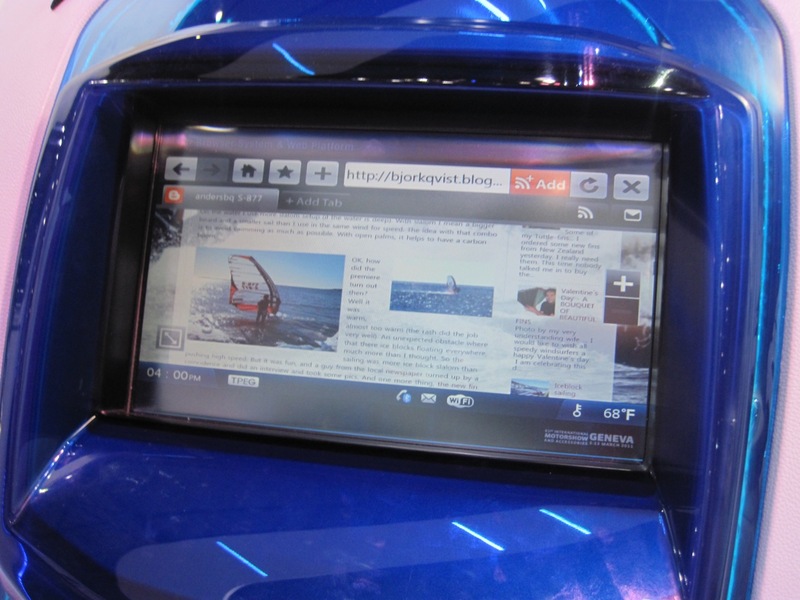 Last week I visited 81st Geneva International Motor Show. I want to share my favourite cars from the exhibition. 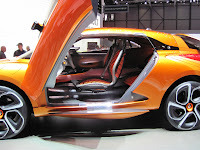 In general the Geneva Auto Show consists of sporty luxury cars, crossovers and a lot of mainstream cars. But I found some "surfish" highlights. One concept surf-car that I like is the VW Bulli. (By the way, I wonder if they picked the name "Bulli" from the town in NSW Australia?). All seats can be folded flat, big enough for two to sleep in. 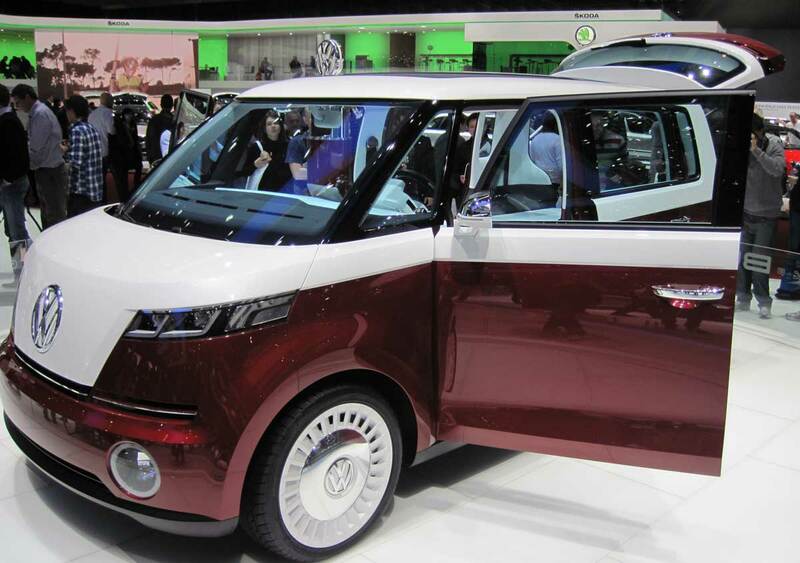 The VW Bulli is a clean concept car in two ways, the design is very retro and modest. And it is electrical powered. I like! 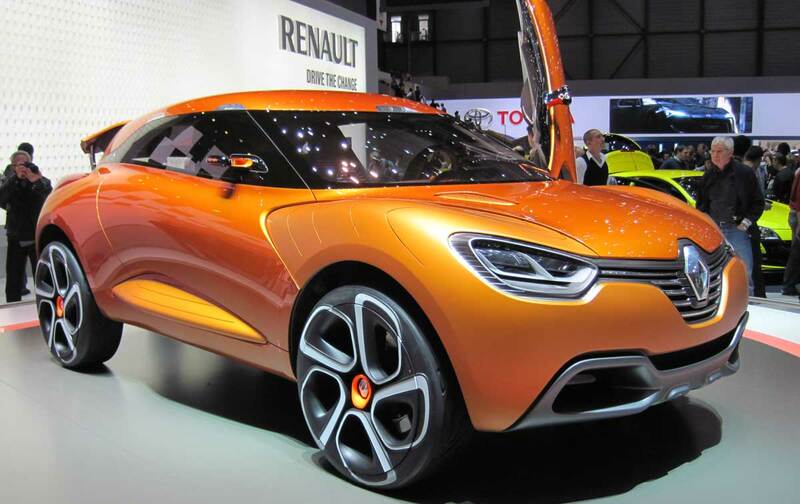 Another nice concept surf car is Renault Capture. 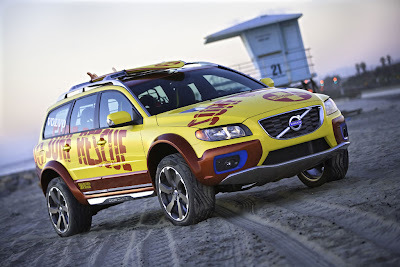 It is more a cross-over but it is quite big and looks like a car to ride to the beach and back. 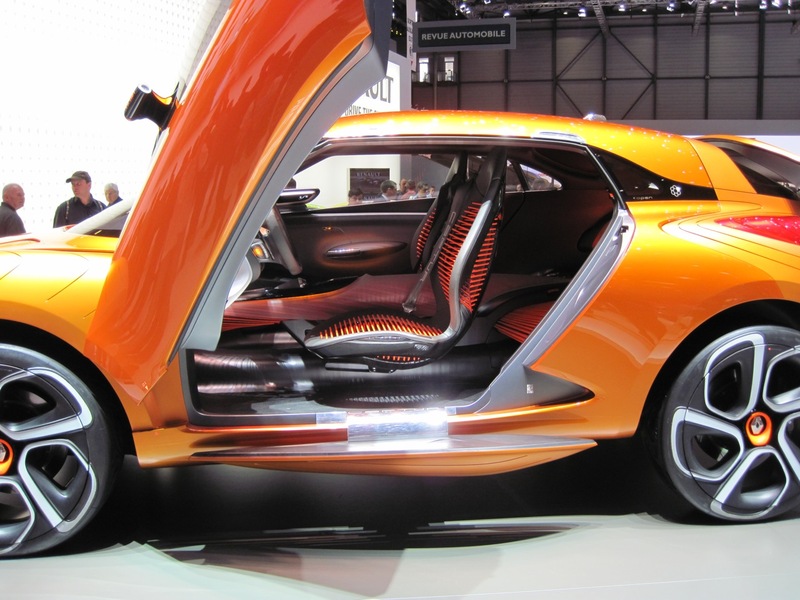 And the seats will work well for dripping wetsuits too. 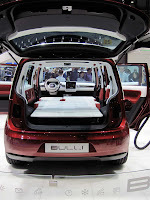 Renault showed also family bus called R-space. Nice, but not so much ”want to buy-feeling”. to my world of speed-windsurfing. On this site you find gear-reviews, reports from events, speed spots and tips and tricks. I want to share my experiences and hopefully spread some enthusiasm to you. POLYPROPYLENE - read my words! Is a speedboard always faster than a slalomboard in high wind? The final solutions for cold hands? Where is the f:cking harness? You can easily follow this blog via Facebook, just click on the "thumb up"! (c) All text and images are property of Anders Björkqvist 2012. Picture Window theme. Powered by Blogger.